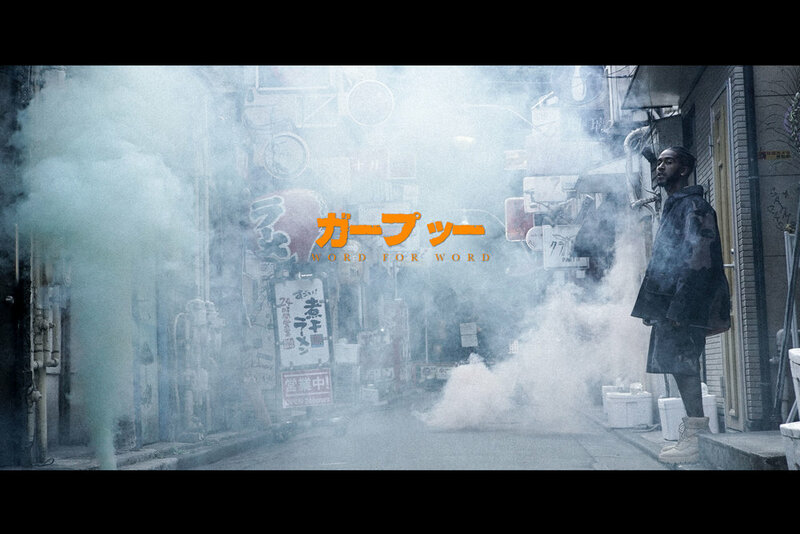 Omarion releases official music video for "W4W" featuring scenes from Japan, dancing, and meditation. The video for "W4W" has finally released weeks after Omarion dropped the teaser for it. The video does not disappoint with amazing dancing in some exotic locations around Japan. Keep your eye out for some supernatural elements that appear throughout. Click HERE to watch "W4W" and other videos! Omarion & Tiwa Savage Nominated for "Get It Now Remix"